You'd wonder why ninja's were ever known for their stealthiness. 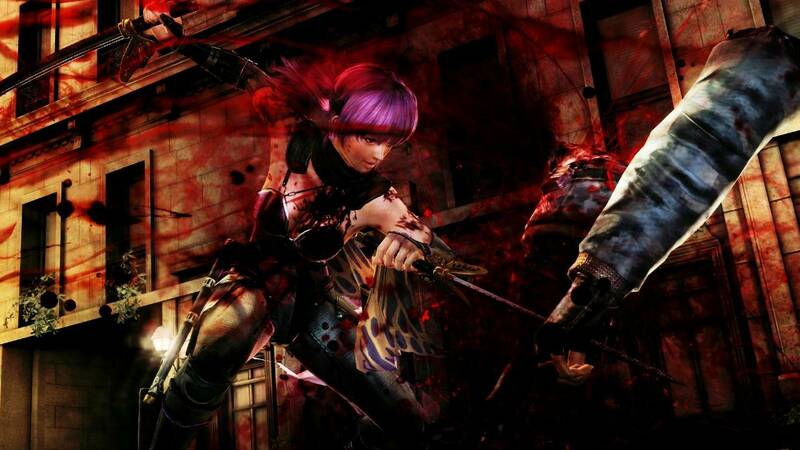 Difficulty has been restored; weaponry now unlocked through story, not DLC; extra missions as Ayane; more gore for the enthusiasts. Muddy graphics; poor level design; lack of instruction; difficulty borders and falls right into the realm of frustrating. 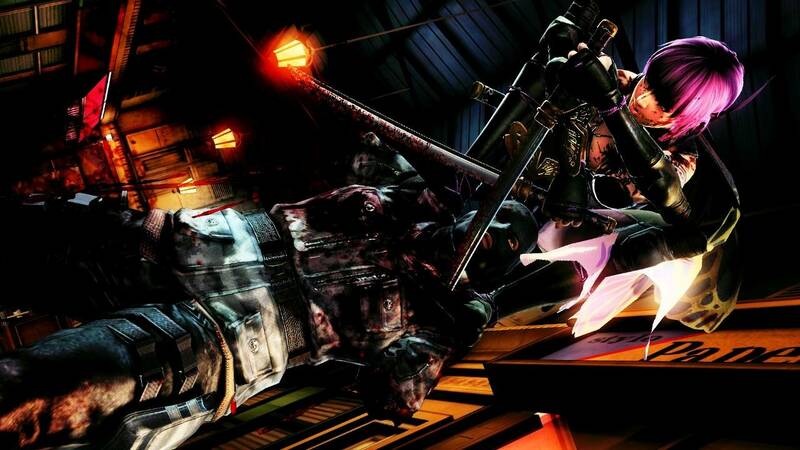 Ninja Gaiden 3 got a lot of flack when it came out - a reduced difficulty, weapons tucked away in DLC, and dull, corridor-filled level design that really exemplified the fact that you were just running from battle to battle. 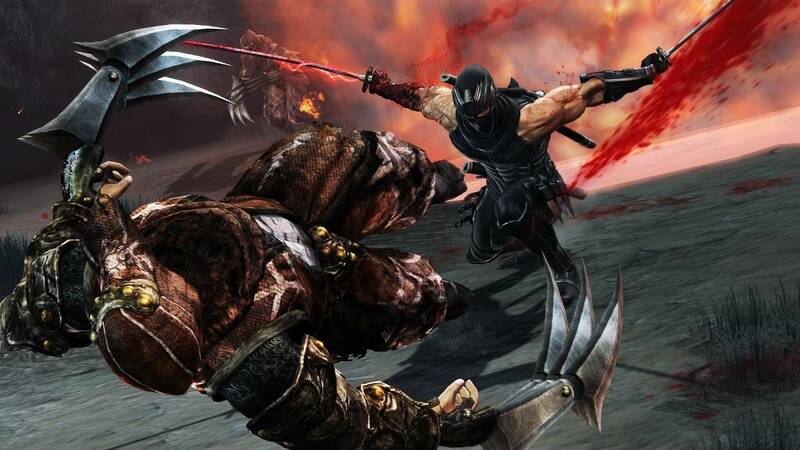 With the release of Razor's Edge on the Wii U, the developers have been given a chance to revamp all that was wrong with the original, and while things have certainly improved, there are still a fair number of flaws in the latest Ninja Gaiden title. And while the people at Team Ninja did a good job addressing many of the complaints, there are a lot of issues here that just can't be fixed. So, to catch up, Ryu is a ninja who cuts everyone into ribbons. Really, there's no need to know anything more beyond that, and the story is so incidental as to be rendered entirely moot. Chances are good he'll fight some evil, chances are better a female character will appear wearing entirely inappropriate clothes for her job and the situation at hand. 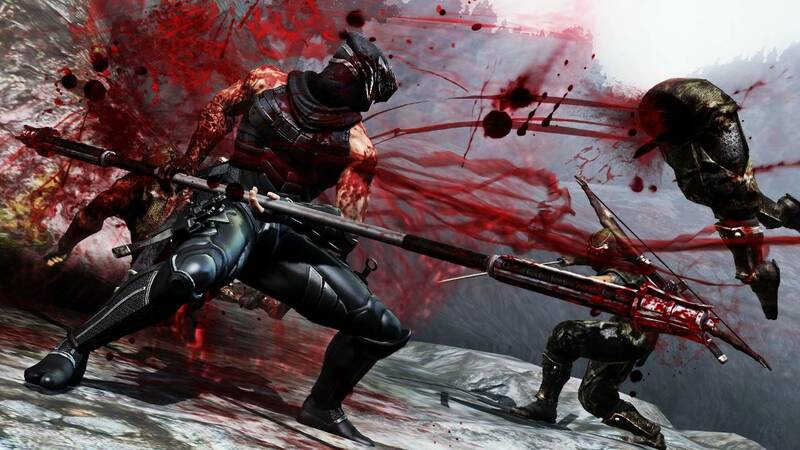 Welcome to Ninja Gaiden, I suppose. But that's not why you play these games, it's for the over-the-top combat and difficulty, and Razor's Edge definitely brings those back where they were once lacking. The combat in this game is brutal. 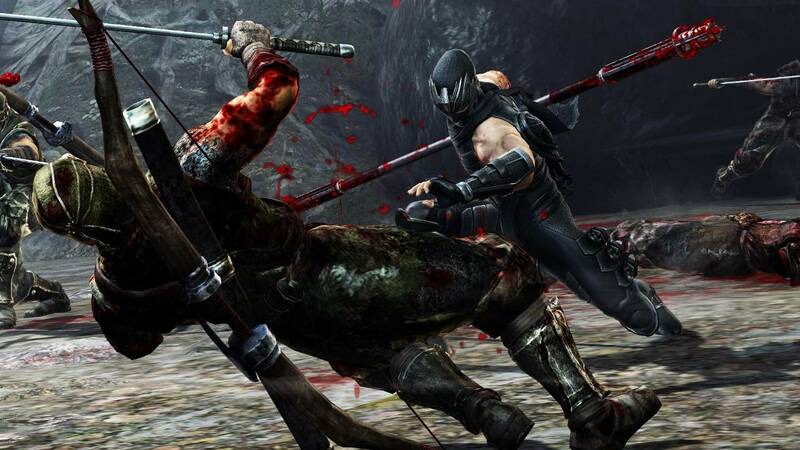 It's probably going to turn a lot of people away if they don't know what they're getting into - while the initial release of Ninja Gaiden 3 was said to be far too easy for a game in the series, Razor's Edge whips the other way, making every encounter a fight for your life, even starting on the first level. 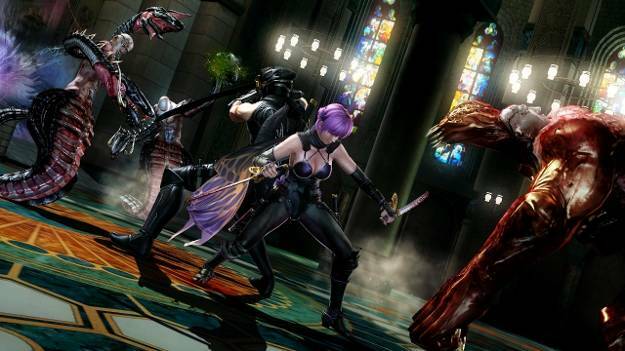 Then, later in the game, a new class of enemy shows up, introducing a strong difficulty spike to the game that often teetered into frustrating. 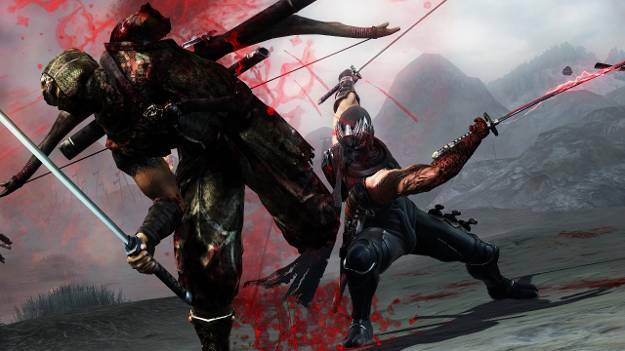 Parts of this game make the difficulty annoying: first is the inability to make out exactly what is going on during some of the more action- (and gore-) filled segments of combat. The graphics have only gotten muddier in their transition to the WiiU, and things get difficult to see when there's so much going on at once. Second is the combo system. Now, I'm sure that someone who is a avid fan of the game can execute every combo there is, but I am not a pro here. 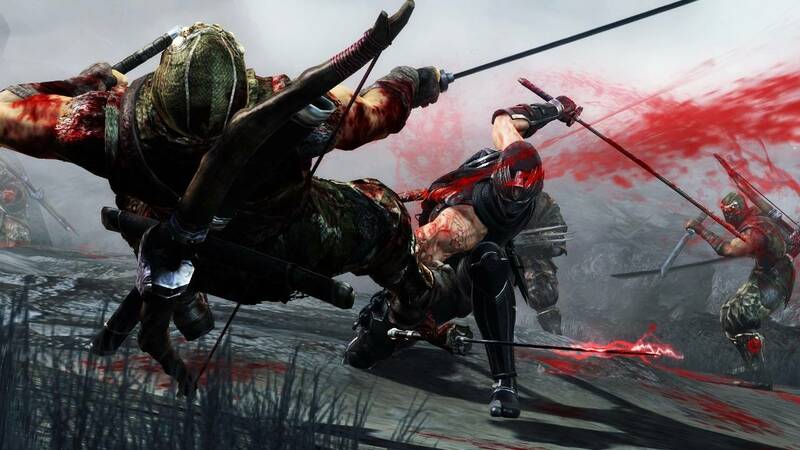 And it seems like every time I press a series of rapid attacks, ol' Hayabusa wants to do something different. This might not be a fault in the game if there was any feedback on what I was doing wrong. Instead, the combo list for each weapon is inscrutable, unless you like to count the differences between a list of eight Y's, and a list of nine. And the last is the inability to dodge or block in the middle of a combo - a tiny little lack of movement at the end of every series of attacks that leaves you vulnerable to so much and is attributable to so many deaths. I realize that many of my complaints are likely attributed to inexperience, and so I won't hold them against Razor's Edge (but I will warn anyone about it). But if this game only, and I mean only, attracts huge fans of the series, and refuses to bend for anyone else, that could be a problem. Luckily, the easier difficulty mode gives allowances to those who ask for them. While Razor's Edge does give some of what fans were asking for (upgrade trees, weapons packaged with the game, not as DLC, gore and difficulty, and so forth), it still doesn't disguise the fact that the game is still pretty bland. There's no attempt to disguise the fact that every level is just a walk through a long corridor, punctuated by battles every thirty seconds. Even the structure of the battles is repetitive, featuring simple waves of enemies that spawn from nowhere, arbitrarily stopping at some point. The lack of variety really builds up the more you play - even the presence of skill challenges and collectible trinkets doesn't do anything to make this more interesting. 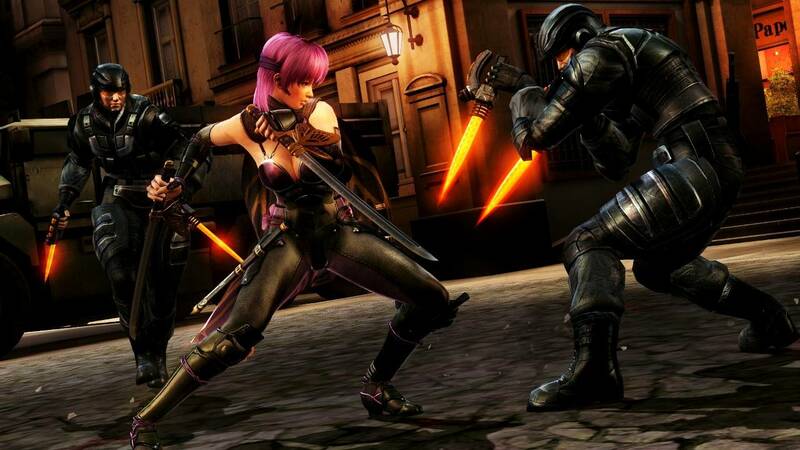 In a cameo from Dead or Alive, Ayane makes her own appearance to cut up bad dudes and such, but while her missions are different from Ryu's, there's a lot of retread scenery. Don't get this expecting anything impressive with the Wii U gamepad, either: all that it is used for is displaying combos for your currently equipped weapon and a few buttons for things like switching weapons and activating Ninpo. You're better off using the Pro Controller. 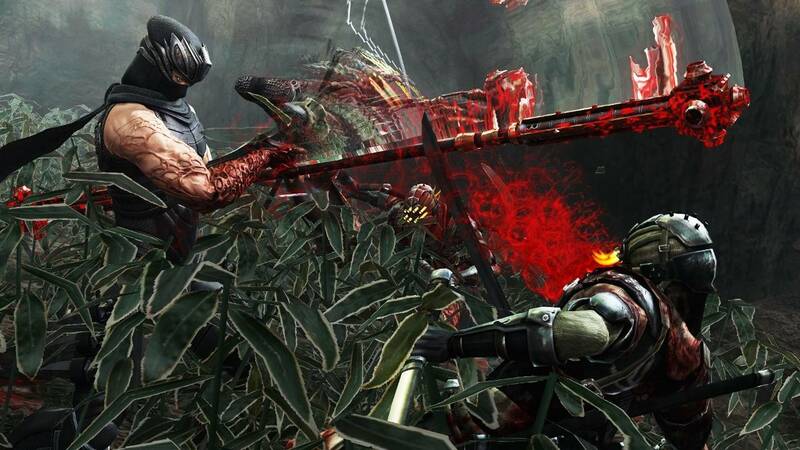 If you really, really want to play Ninja Gaiden 3 with the difficulty that it should've been released with initially, then Razor's Edge is perfect, but for all the other gamers, there's probably going to be a lot of frustration here. 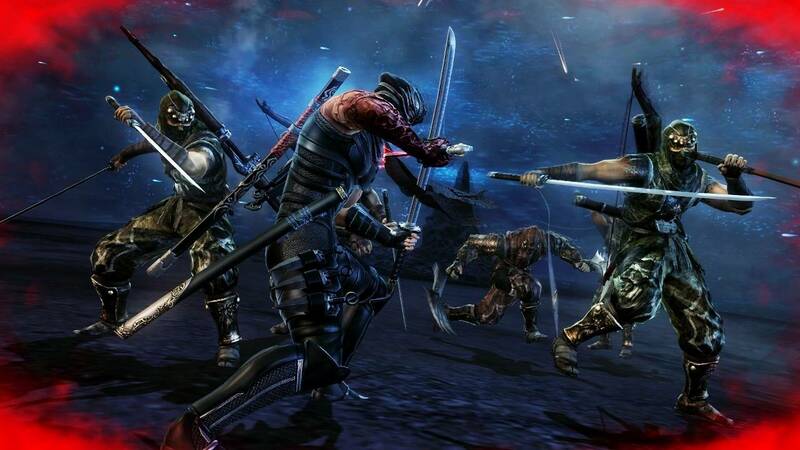 Still, the game itself isn't bad, just bland, and when it comes to dismemberment and over-the-top action (and difficulty), the competition shouldn't even bother showing up. The primary platform in which our evaluation was conducted for the basis of this review is the Nintendo Wii-U version of the game.